I didn’t try the ice cream toast. However, I did try the white coffee. Superb. Old Town White Coffee is a restaurant chain in Malaysia. The atmosphere is retro – and yet polished. 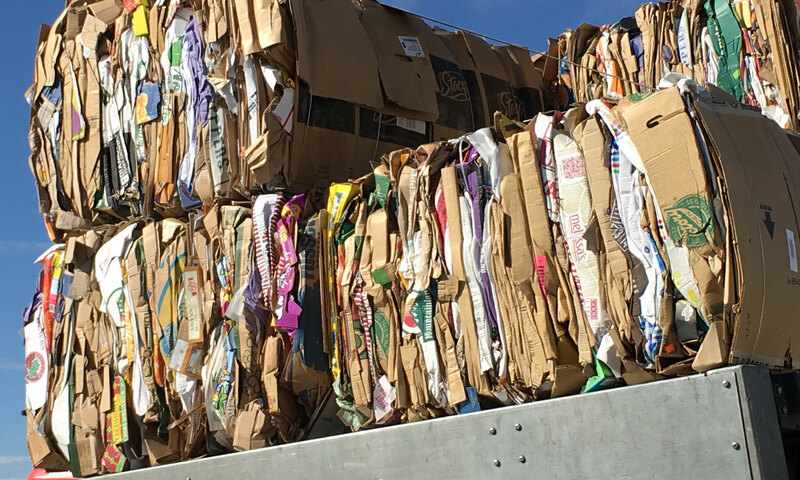 For those of you in North America, it might fall into what I call fast-slow food (more expensive and tasty than fast food – but cheaper – think Chipotle or Qdoba). Old Town is successful enough that there are 171 outlets across Malaysia and Singapore. Starbucks doesn’t have that many – though in Malaysia’s largest city, Kuala Lumpur, it seems like there is one in every mall. 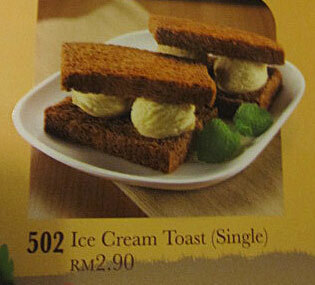 And just to quench your curiosity, Ice Cream Toast (Single) converts to about US $1. For that little, I should have tried it. Footnote: While there, I *did* try the peanut butter toast. It tasted about like what you’d make at your home. Not bad. What??? How could you NOT try this? A perfect combo of my two favorite foods — I’m going to import THIS to America!